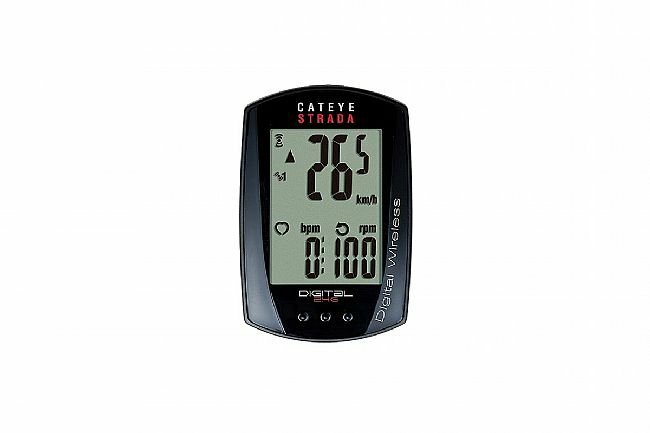 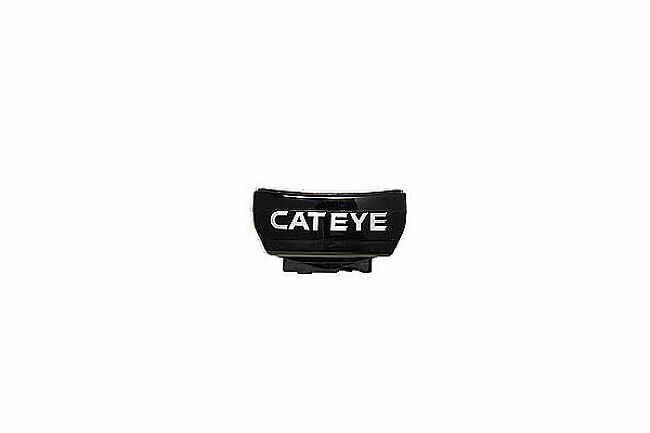 Cateye has updated their classic Strada Wireless computer with wireless cadence and digital technology, allowing you to train more effectively than ever. 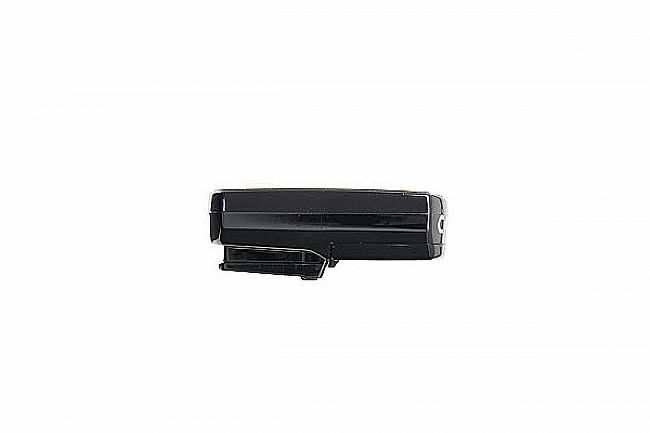 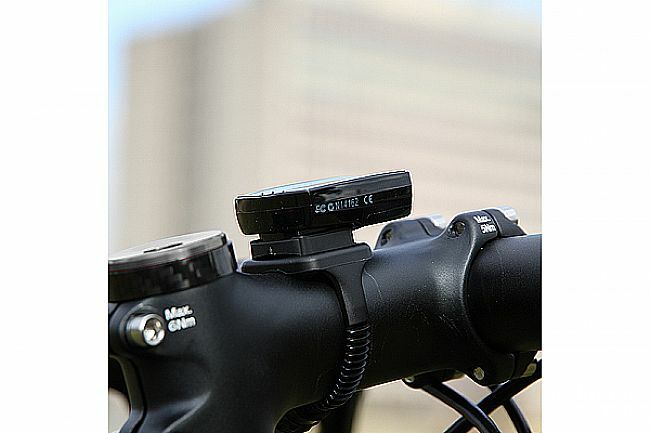 2.4GHz digital double wireless speed and cadence transmission provides easy installation and reliable performance with no cross talk. 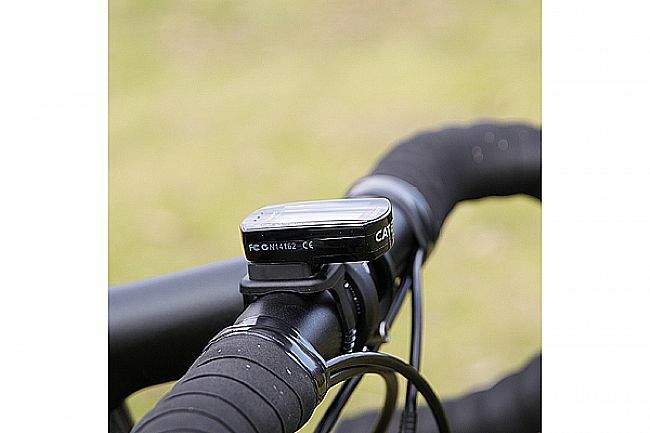 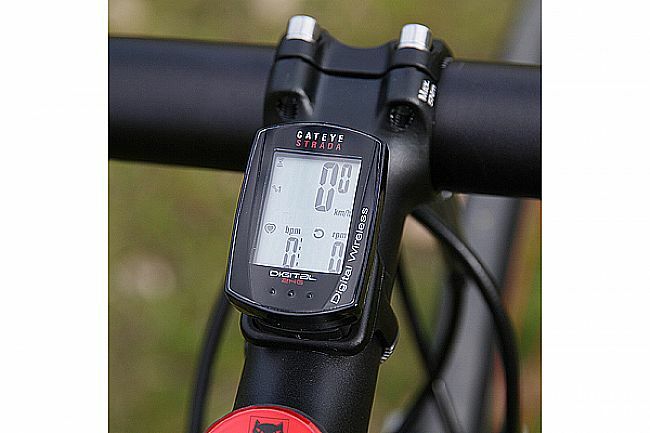 The Strada Digital Wireless 410 Cadence includes the universal Flex-Tight handlebar mounting bracket.